William lived thirty-two years in California, the most productive years of his life. He arrived with little more than his clothes, and departed a very wealthy man. He began as a hired farm and ranch manager. Eventually owning the ranch, he made it profitable. However, he made most of his fortune by trading real-estate and investing in mines. 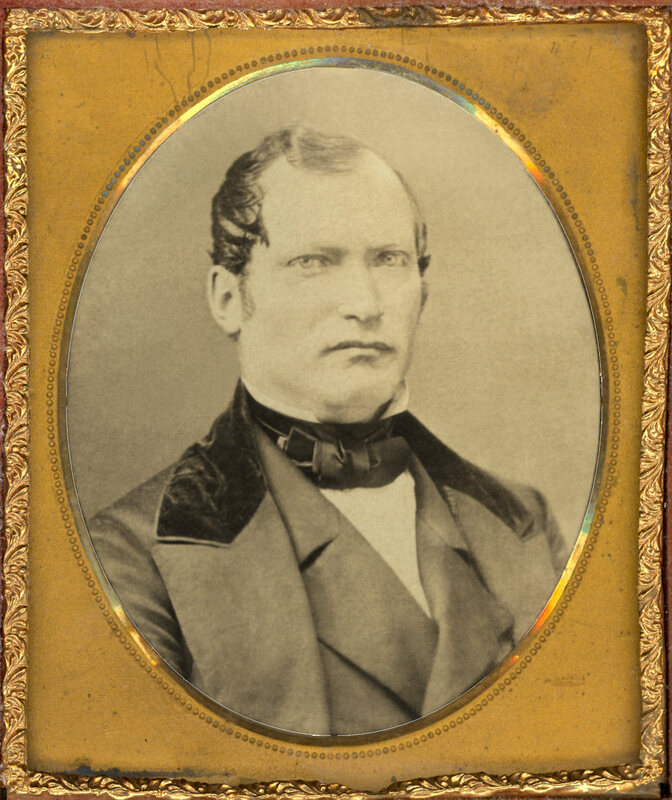 In a letter to Thaddaeus Benitz in May of 1852, his brother Anton states "I have found our brother William Benitz, whom we missed for the last 12 years; he is in California;", which suggests his whereabouts were known to his family in 1840. William most likely arrived in Alta California in 1842 as he claimed. In 1843 John Yates took him to Sacramento in search of employment with John Sutter. William worked nearly 2 years for Sutter, who put him in charge of the Hock farm and later Fort Ross, where one of his tasks was to strip the fort of anything Sutter could use at New Helvetia in Sacramento. During this time, William became a naturalized Mexican citizen (15 June, 1844), he fathered one or two daughters, the fort was raided by renegades (1845), and he began renting Fort Ross (1845, with two partners). In early 1846, William married 16 year-old Josephine Kolmer; she was from his home town of Endingen (Baden) and had arrived in California by wagon train with her parents (Michael and Josephine Kolmer). William & Josephine had ten children, all born at Fort Ross; the first 3 died tragically. Fort Ross was very isolated, almost all contact with the outside world was by sea. 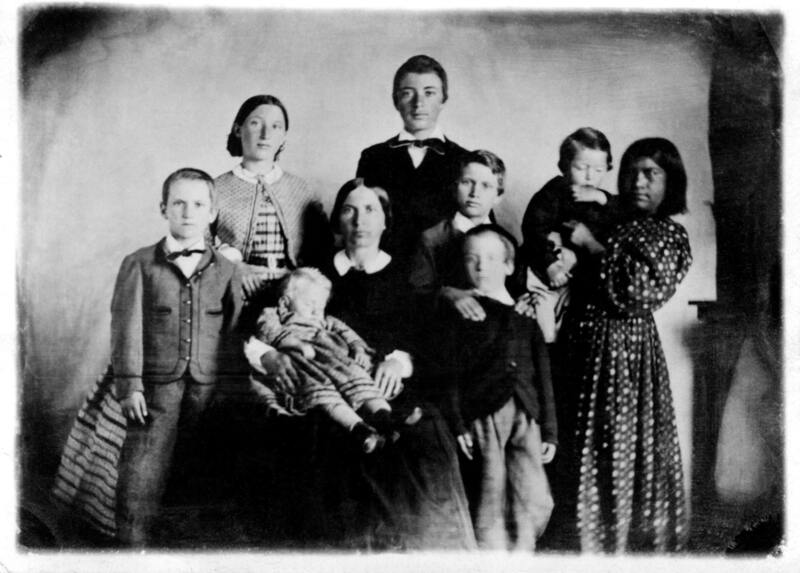 While there, the family most likely spoke more German than English or Spanish. In 1867, William sold Fort Ross and moved the family to Oakland, where the children could attend proper schools and he had better investment opportunities. William was a rancher for 25 of the 32 years he lived in California. Based at Fort Ross, he grazed cattle and sheep, but also farmed various crops, grain as well as apples and potatoes. He owned other properties in addition to Fort Ross, either alone or in partnership. Of these, the principal ones were: New Breisgau (cattle grazing, Shasta County) & Hermann Ranch (cattle grazing, Sonoma County). William began trading in real-estate while at Fort Ross; he also invested in mines. 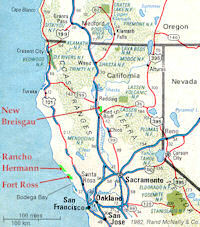 So far, we have researched only his real-estate transactions in Sonoma (Fort Ross) and Alameda (Oakland) counties. When he sold out in 1874, his Oakland properties alone fetched over $100,000 (US).